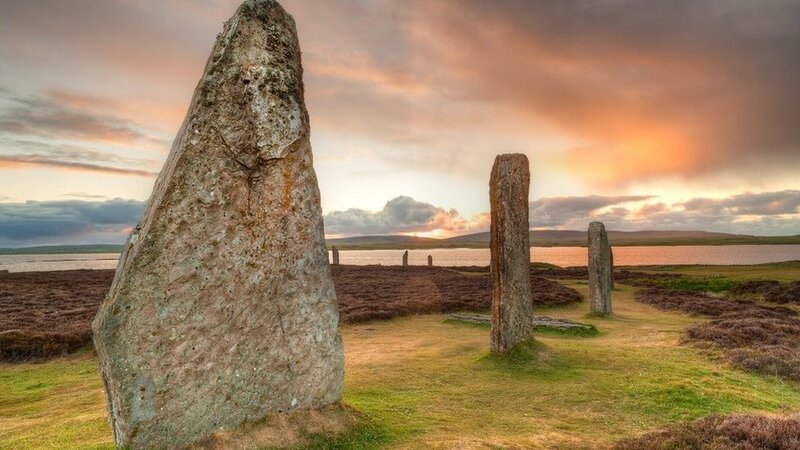 Climate change tests on Orkney's Neolithic sites International scientists will assess world heritage sites in Orkney for the effects of rising sea levels and warmer temperatures. 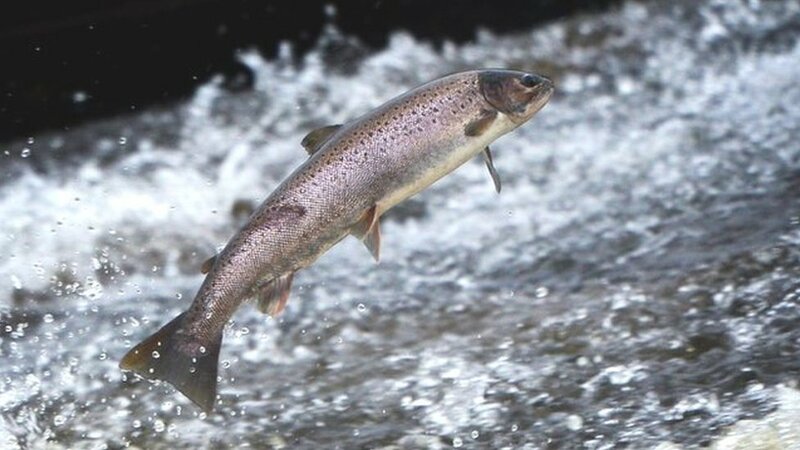 Scotland's wild salmon levels 'at lowest ever level' Fishery boards say stocks of wild salmon are at their lowest level since records began in 1952. 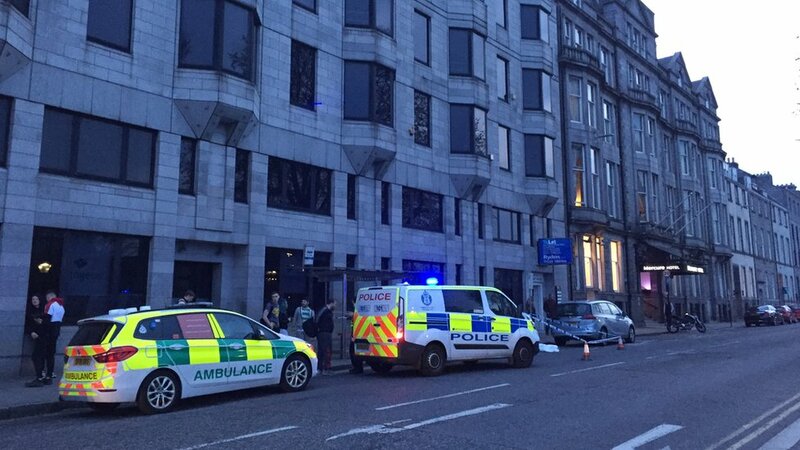 Trio accused of attempted murder over Aberdeen attack A 20-year-old woman and two teenagers are accused of assaulting a man and a young woman in Aberdeen. 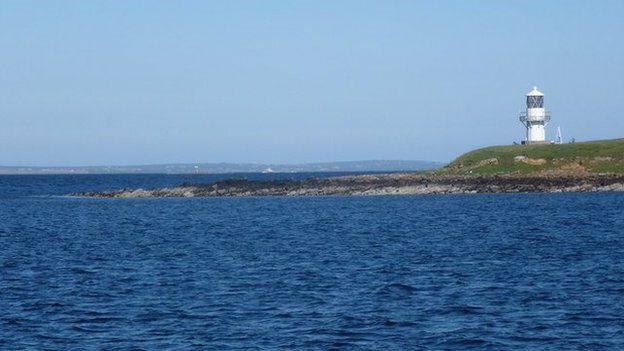 Man dies after diving incident in Scapa Flow, Orkney A 50-year-old man had been diving in Scapa Flow when concerns were raised and he was taken to hospital. 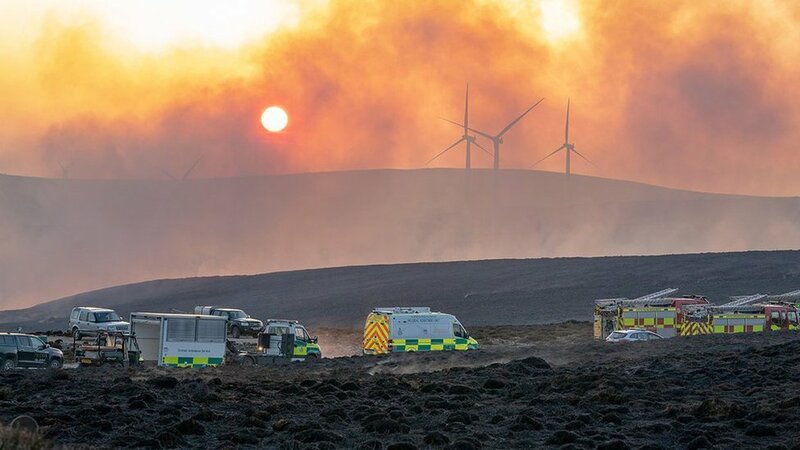 Major wildfire in Moray 'will take days' to put out About 70 firefighters have spent a second day tackling the wildfire near a wind farm in Moray. 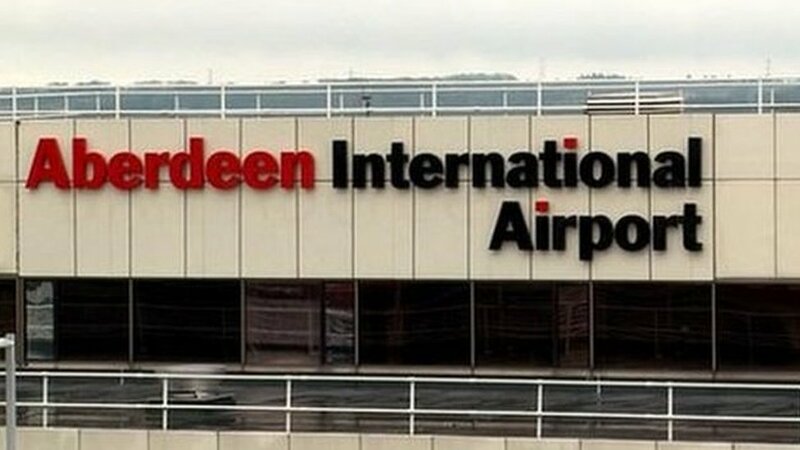 Aberdeen International Airport workers back strike action The dispute in Aberdeen is over a pay claim, as well as proposals to close the final salary pension scheme.